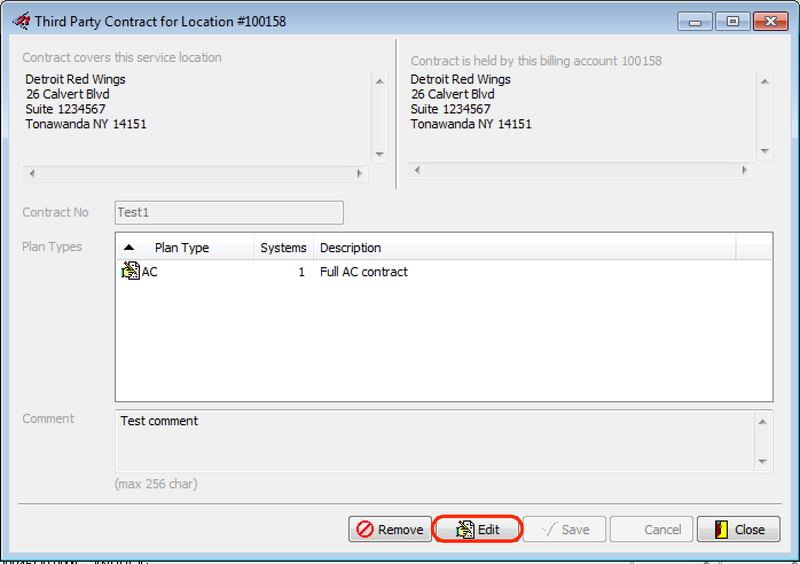 How do I add a contract to a customer in SuccessWare21? 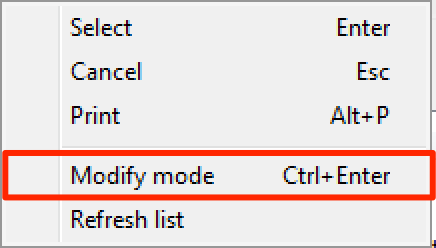 Open the customer in SW21 and double click on the Contract tab. 3. A screen will pop-up, and will allow you to view all of the contracts that have been setup. The check mark next to the plan indicates the customer has that contract. This will allow you to right click on and create a new contract or make changes to an already existing contract.